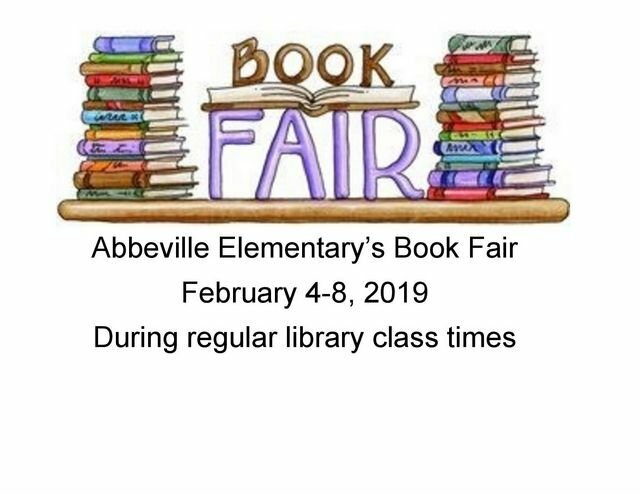 The AES Spring Book Fair will be held in the Library Media Center, February 4th-8th. Please support the Library, so that we can buy much needed supplies and books! Thank you!